Make planning your next vacation fun and easy by requesting the 2019 Activities Guide! 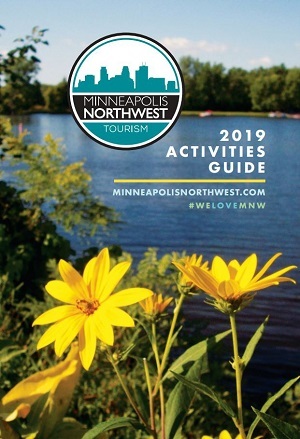 With the 2019 Activities Guide, you can find the perfect place to stay, local restaurants to dine at and all of the unique and exciting attractions to see throughout Minneapolis Northwest. Request a FREE printed guide by filling out the form below. Also, sign up for our monthly e-newsletter, which delivers you the latest area happenings straight to your inbox. View a digital version of the 2019 Activities Guide.